We know that dentistry is about more than just teeth. 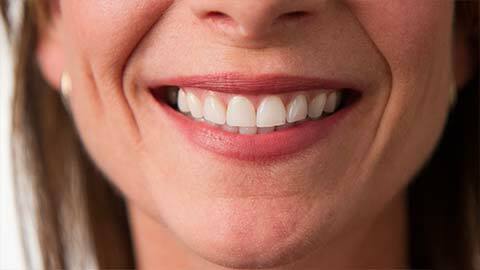 Periodontics deals with the gums and surrounding tissues. One of the main concerns is gum disease. Gum disease is a chronic bacterial infection that affects the gums and bone supporting your teeth. If gum disease is left untreated it will lead to tooth loss and will negatively affect your overall body health. If you need more information about Periodontics in Dieppe, contact us today.